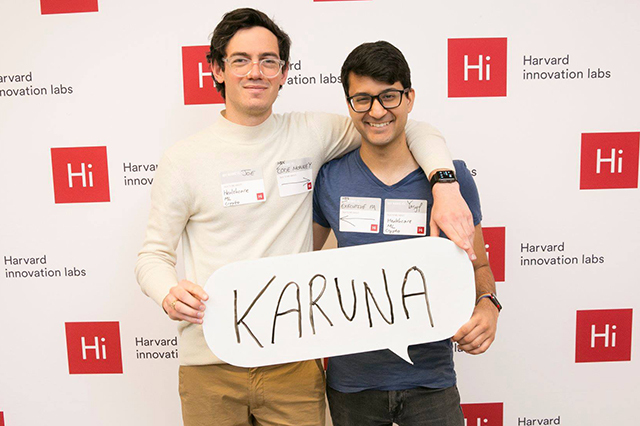 Yasyf Mohamedali from MIT and Joe Kahn from Harvard are the co-founders of Karuna Health. Launched in March of 2018 and in just two months after the date of their founding, the company announced their $1.2M raise in seed funding from investors including First Round Capital, SV Angel, Founder Collective, and Rough Draft Ventures. Joe, the son of anti-apartheid activists in South Africa, identified the importance of services to others at a young age. “My dad used to talk about what it meant to be an observer in a system that was unjust, and the moral imperative that would create. Resolving injustice for others has always been part of my identity.” The plan was to study economics and direct his energy towards evening the economic playing field back home. Between high school and college, though, he became seriously ill and found himself struggling to coordinate his care among a number of his specialists in half a dozen hospitals. Quickly realizing that large opportunity existed in the technology space to solve some of the problem’s he’d experienced, he partnered with his friend and now co-founder, Yasyf to create Karuna Health. The pair first met when Yasyf was the Managing Partner of Dorm Room Fund, a student-run venture capital firm backed by First Round Capital. Between having clinicians for parents and a ton of experience applying software to old-school industries (including venture capital), Yasyf was quickly drawn to health tech. Karuna’s mission is to give every patient a guide in the healthcare system. Care managers are, simply put, empathetic healthcare professionals. They are assigned to patients with complex healthcare needs and play a crucial role in their lives, helping them navigate the healthcare system. Good care management reduces the need for medical services and makes an incredible difference in the lives of patients. The problem, however, is that care management is so expensive and impossible (not really, but really hard) to scale, so only a small pool of people are able to access these services. Karuna’s software allows patients to stay in touch with their care managers using the same channels they’re used to using with friends and family: from Whatsapp and text messaging to voice calls and video. To handle the increased volume and quality of interactions, their automation tools help care teams prioritize, measure their performance, and cut through back office work so that they can focus on doing what they do best: building authentic relationships with the patients who need them most. This is in stark contrast to the tools they use today… Think about those clunky desk phones, spreadsheets, fragmented inboxes… it’s 2018, come on! What are your reading habits like? You must be so busy, how do you find the time? I try to read for even a few minutes before bed every night. Building the habit is the hardest part - still a work in progress! Having a Kindle really helps me. Easier to carry around, can switch books when my ADHD kicks in. I’ve found ways to create space for reading in the moments of calm between meetings or other scheduled work. Audio books, long form journalism, and PDFs saved to my iPhone are a life-saver. Increasingly, I’ve begun to make a habit of reading 30 minutes every night before bed. What was a low light or an “I messed up” moment you’ve had with Karuna or past ventures? How did you overcome it and what did you learn? Low-light has definitely been the place Joe and I got to as co-founders in the early days of the company, when we hit our first extended period of “what are we doing here”. We had just figured out that our D2C model didn’t work, and were figuring out if it made sense to pivot to B2B (we did, and so far, so good!). We both got into this really low place where we had no one but each other to take our anger out on, and instead of helping keep each other afloat, we would look for small jabs to make, and use it to punish the other person. The smartest thing we did here was involve external people. Advisors, coaches, significant others. They all played a role in helping us smarten up. One of our advisors gave us a reality check by reminding us that every one week of us being unproductive because of how we treat each other, is like taking a shotgun to our company’s bank account and destroying $20,000 or so of value. We learned that we could turn our negative spirals into a virtuous cycle. 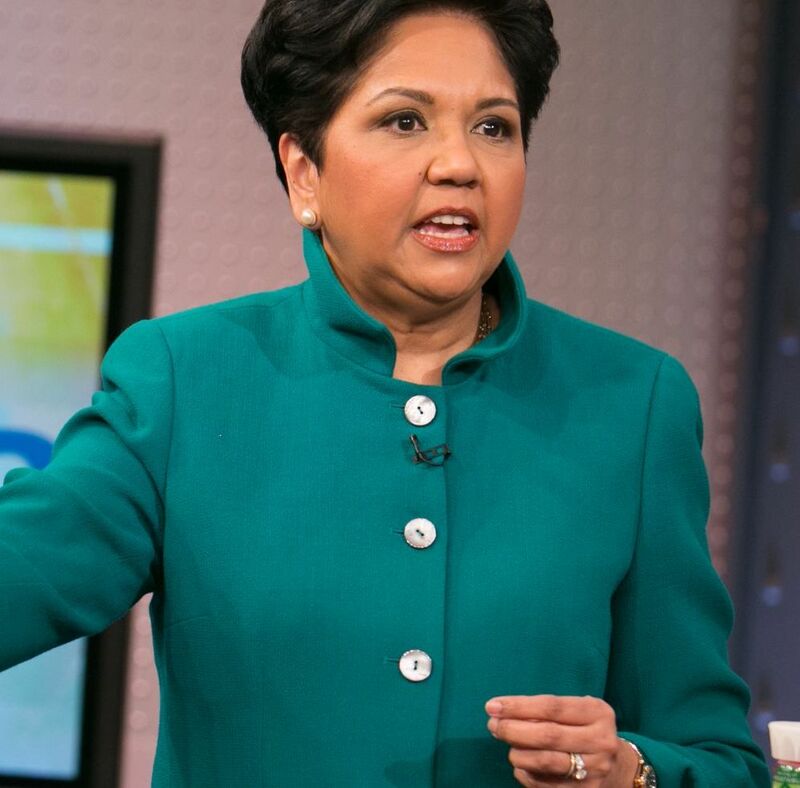 To always focus on what’s best for the company, not who is right (hard for two former debaters!). Assuming best intent is also the most impactful thing you can do in those situations! We’ve since learned how to extract information and ideas from each other really efficiently, and the company is running much smoother as a result. There are too many decisions to be made for there to be any hope of picking the “right” answer every time. Getting comfortable with failing, making the wrong call, learning to trust yourself, and ideally making more good decisions than bad is probably the most important part of becoming an entrepreneur. What’s the best and worst piece of advice you’ve gotten while building Karuna (or past ventures)? The best advice we’ve received is “make reversible decisions quickly”. If something can be un-done (a product direction, a hire, a proposal), then do it fast and move on. Startups don’t have time to prematurely optimize. The worst advice has consistently been to prioritize skills development over doing what you love. If you are able to work on something you’re passionate about (which is such a privilege in the first place – something so few people have the economic or social freedom to do), why would you wait to take a shot at it? You can learn the ropes as you go along. If you could redo the early months of your startup, is there anything you would change? We spent too much time trying to find the optimal starting point for our company, rather than focusing on something that was “good enough,” while being deeply coupled to what we cared about and the world we wanted to create. Leadership and Self-Deception uses an entertaining story everyone can relate to about a man facing challenges at work and at home to expose the fascinating ways that we blind ourselves to our true motivations and unwittingly sabotage the effectiveness of our own efforts to achieve happiness and increase happiness. We trap ourselves in a "box" of endless self-justification. Most importantly, the book shows us the way out. Readers will discover what millions already have learned--how to consistently tap into and act on their innate sense of what's right, dramatically improving all of their relationships.